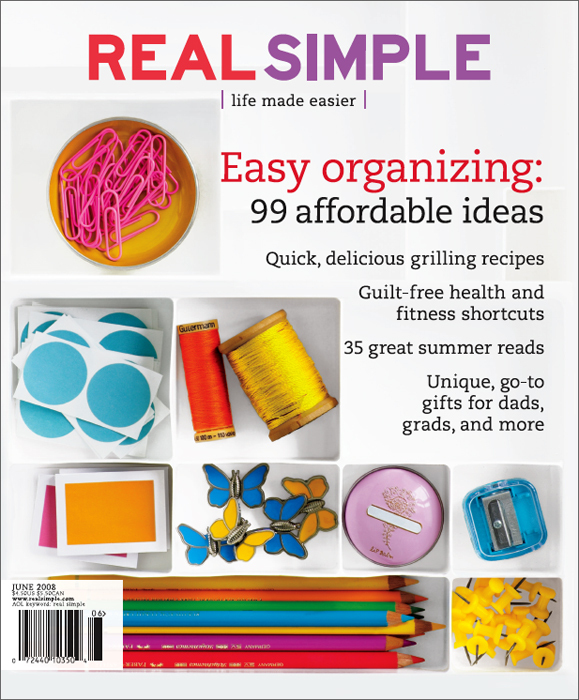 Real Simple – I subscribe to this one and it’s great! It has some of the best articles in my opinion. 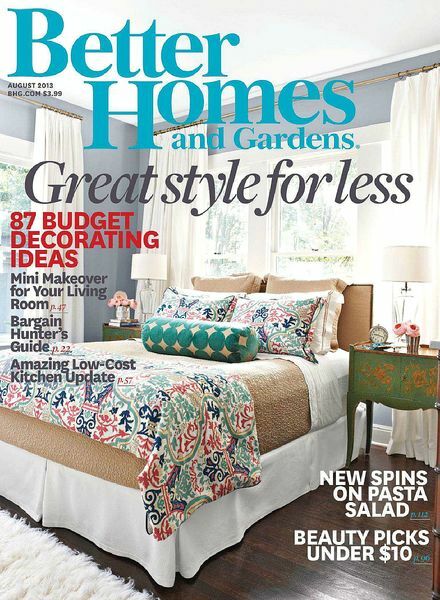 Better Homes & Garden – I also subscribe to this one. Their recipes are my favorite and they photograph beautiful homes. People Style Watch – It’s like People but only with fashion. It’s a fun one to flip through poolside. 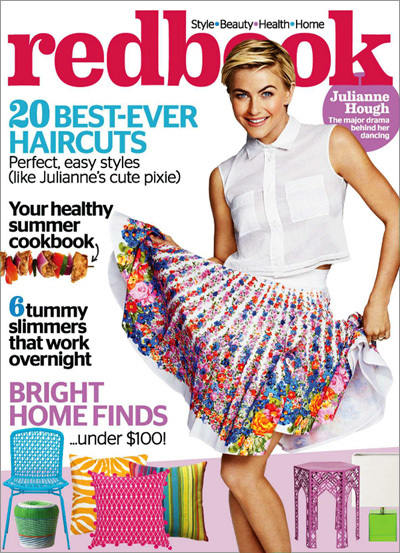 Shape & Self & Health – There are a ton of fitness magazines, and they are all pretty similar. I like to flip through these three. They actually have good recipes too. 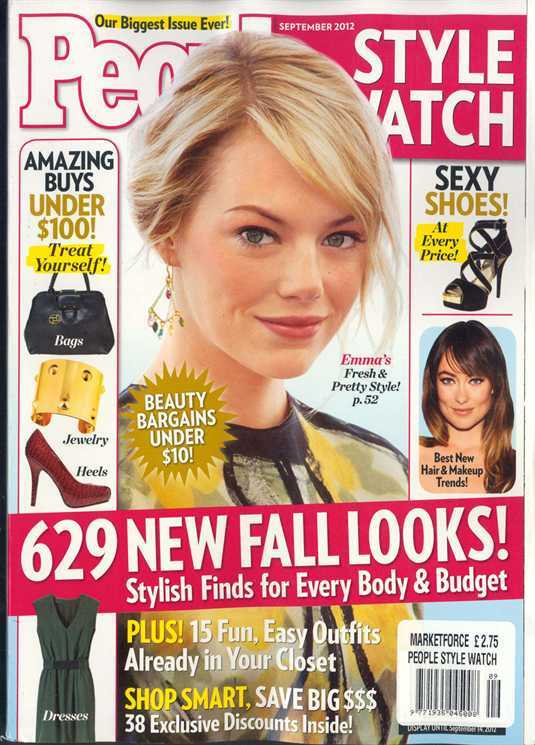 Redbook – I only recently discovered this magazine. I knew it existed, but I didn’t realize how much I’d like it! Thinking I may need to get a subscription to this one.